In my former marketing life I had to approve ads/press releases/marketing material before they went to print. 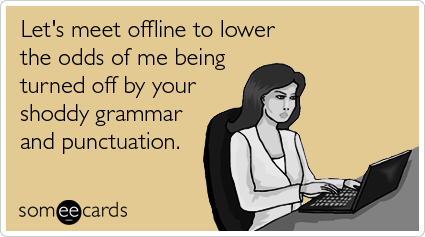 I seriously had a reoccurring nightmare that I would approve something with a punctuation/spelling error and get fired! Luckily that was only a dream and never happened :) But I was always super stressed before I hit approve!